Proud to support the work of Surfers Against Sewage in their efforts campaigning for better protection of beaches and oceans. The Plastic Free Coastlines page has lots of info on how you can reduce your own plastic consumption, and how to be a part of your local community effort. Over 2 million avoidable single use plastic items were used by Parliament in 2017. It’s time to ask our MPs to lead by example and change this. Visit Plastic Free Parliament for more info on how you can ask your MP to support this change. 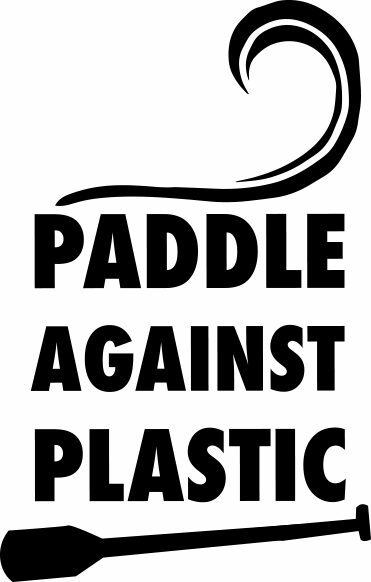 Paddle Against Plastic is proud to work with Starboard SUP, the first SUP company in the world to be dedicated to reducing plastic consumption by removing plastic packaging from their boards, and working with Sustainable Surf to create the first SUP eco-board!